Have Pasta House Delivered directly to your door! 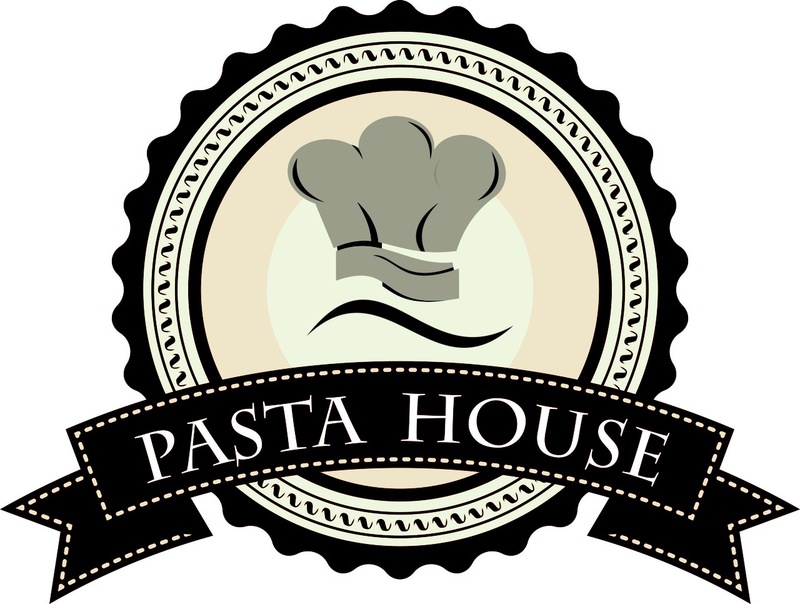 Have	Pasta House delivered to you, anywhere on Koh Samui! For only 100 baht! Crispy Romaine lettuce and Italian croutons tossed with our home-made special Caesar dressing. In spicy tomato sauce with smoked pancetta, garlic, chilli served with focaccia bread. Prosciutto, salami Milano, salsiccia, bresaola, buffalo mozzarella, marinated olives, salad and ciabatta bread. Fresh Burrata Di Bufala with Italian ham, rocket salad and home-made pesto. Beef Black Angus Thinly sliced with rocket salad, capers, shaved Parmesan and white truffle oil. Anchoives ,olives, fresh tomato, basil, mint with extra olives oil. Grilled chicken, zucchini, smoked mozzarella, and mushroom shitake with Aioli. Prosciutto, mozzarella, tomato and pesto mayonnaise. Fresh crab with shell cooked in pomodoro sauce, vodka, rosmary, chilli, cherry tomato and craked pepper. N’duja spicy sausage, anchoives, Kalamata olives, garlic, parsley and extra virgin olive oil. Chicken with black truffle paste, mushrooms, asparagus in madere and cream sauce top of white truffle oil. There are currently no reviews for Pasta House . To add a review simply click the "Stars" on this page.